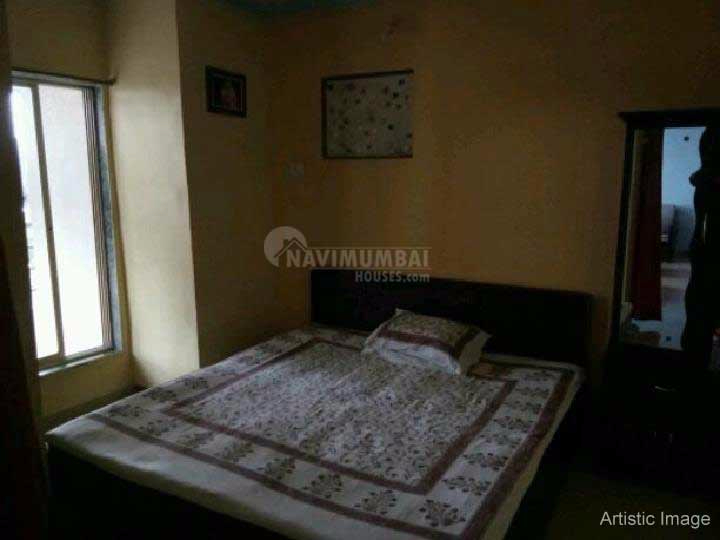 Spacious 2 Bhk Flat For Sell In panvel The Area Is 912Sqft; This Flat Is unfurnished; With Car Parking,This flat is unfurnished and basic ametiese like lift, watch man , sercurty power back up etc	Get this flat for just rs 4300000/- Flat has excellent cross ventilation. The flat includes hall, one bed room with bath and toilet and wide window; We Just Don'T Believe In Doing Business But We Believe In Building Relationship. For More Details Contact Us. panvel matheran road approx 3km. kalyan shilphata road approx 10min .